The Yale University Men’s Rugby Club has announced the hiring of Greg McWilliams as new head coach. McWilliams will be replacing longtime Yale men’s rugby coach Jan Pikul, who is stepping down due to family commitments. ACRC favorite, Kutztown opened their 2014 Fall season last weekend with a quick Canadian jaunt, visiting the University of Ottawa Gee-Gees and the Thunder of Algonquin College. Gainesville, Fla. - South Carolina Rugby traveled to Gainesville this past weekend and came out victorious over the Gators of the University of Florida in SCRC league play. PHILADELPHIA, Pa. — High-level collegiate rugby competition comes to Charlotte, N.C. Nov. 21-22, 2014 with the inaugural American Collegiate Rugby Championships Bowl Series. 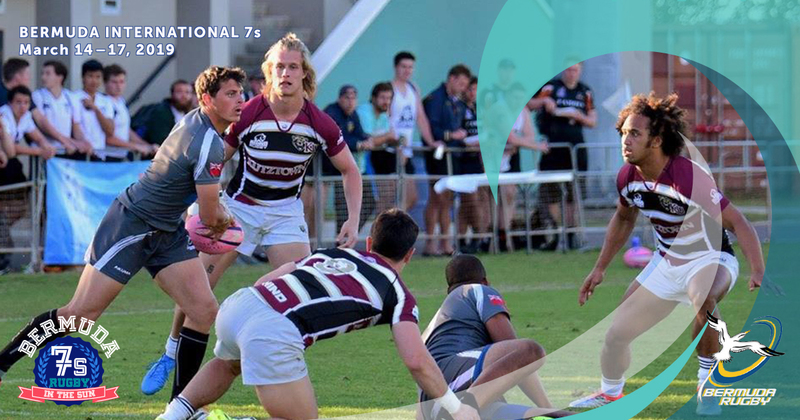 This series of matches in traditional bowl format brings the very best college rugby teams from around the country to Charlotte’s Rugby Athletic Center, a sports and events venue located just three miles from downtown. Bowling Green, Ohio. – Mid American Conference power, the Bowling Green Falcons, hosted the eighth ranked Davenport Panthers. The Panthers were off a two game losing streak falling to Penn State and Army, both strong contenders for the Rugby East Conference Championship.